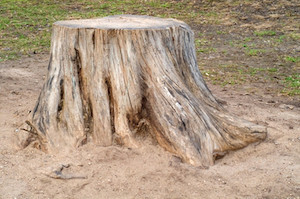 Stump grinding is very effective at removing stubborn tree stumps from your yard. Grinding helps keep the minimum amount of damage to your property and can be extremely fast. The size doesn't matter, we can tackle the ugliest jobs and remove any trace that a stump ever existed! 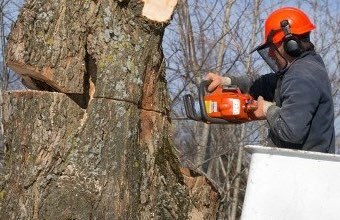 Stump Grinding - The Right Way! 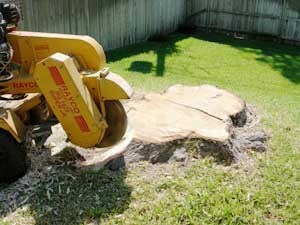 Stump grinding is an easy and fast service to rid you of Tree stumps, which can be a big problem for homeowners. They are ugly, can cause accidents, and usually sit there for years before the homeowner gets motivated to remove it. Without professional equipment, removing them can be hard. If the roots need to be removed too, this process can be very time consuming and expensive. We have the experience and equipment to get the job done quickly and professionally. We can either grind away the stump or dig it out ... and we do the job right the first time. 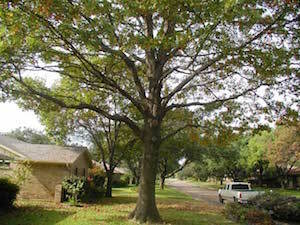 Once a tree has fallen or been cut, you have three choices to consider to get rid of the stump. Some choose to leave the stump as is. Be warned, that in Mississippi, a stump can be a breeding ground for insects. A stump located too close to your house can be a home for a colony of termites and give them quick access to your house. 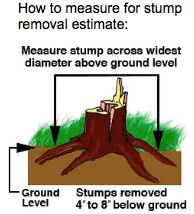 Stumps that are close to your house should be removed as soon as possible. The second choice is digging out the tree and entire root ball. This can be a time consuming process! The hole this will leave may require dirt in order to be filled in. This can be a more expensive way to go. The third choice is stump grinding. A stump grinding machine will break up the stump little by little and smooth the entire stump level with your yard. This is the quickest and easiest way to go! Once we are done with a job, there isn't any sign of a stump. We are very good at making them dissappear. 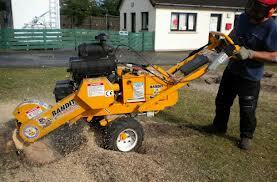 Basic stump grinding is very reasonable priced. 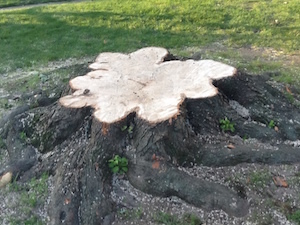 Call us today and get a free estimate for your stump removal job. Check Out The Stump Grinding Process!